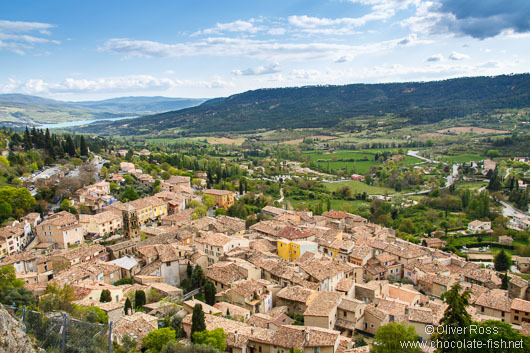 and the Lac Sainte Croix have been added to the France Côte d’Azur & Provence Gallery. Being a man-made lake, used for hydro-electric power generation, the Lac Sainte Croix is about 40 years old and attracts a considerable amount of holiday makers, largely due to the vibrant turquoise colour of its water and the charming villages on the lake shore. The turquoise colour is caused by the suspended rock flour and other glacial sediments. 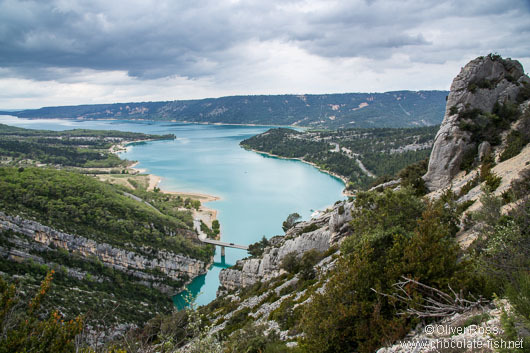 On the eastern end of the lake is the spectacular Gorge du Verdon canyon. 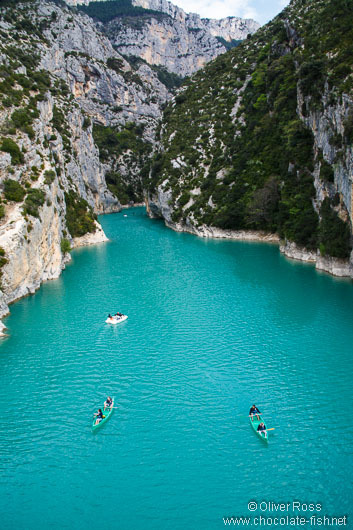 With up to 700m in depth and a length of 25km the Verdon canyon is one of the biggest in Europe and a popular destination for kayakers and canoeists. 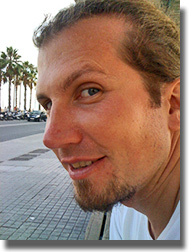 This entry was posted in New images, photography, travel, trips and tagged France, Provence. Bookmark the permalink.